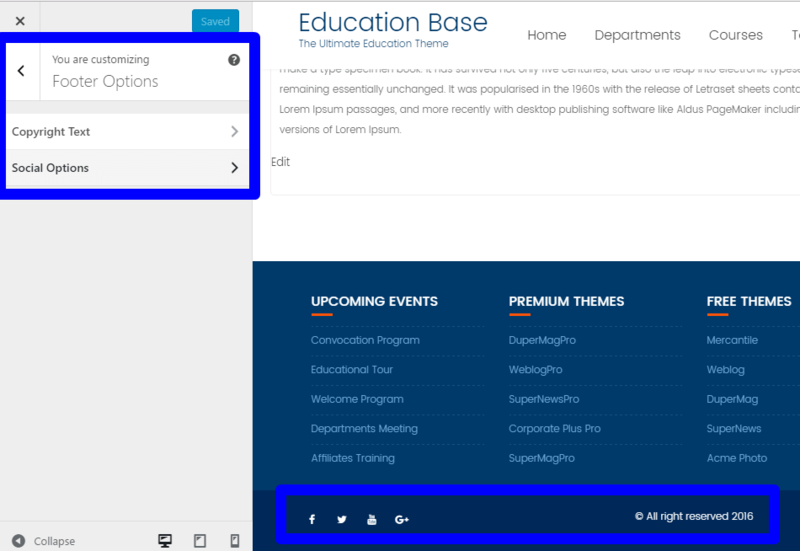 Education Base brings stunning flexibility and lots of custom made premium features to make your website awesome an engaging one as well. A suitable theme for Universities, Colleges, Schools, Montessori, Educational Institution and may other organization as well. Extract education-base.zip and upload the folder. See this blog post to know how to change that default text. See this below video to know how to make the slider section on this theme. Look here to know how to make About Section. Follow the same process to make team section as well. View this video to know about customizer settings. You can manage the phone number, email, Notice and social icons on the header. 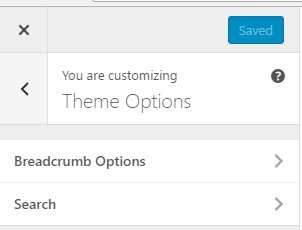 Enable the Social icons on the footer. You must need to add the social links there. From the dropdown Choose available options. How to Make Our Course Section ? 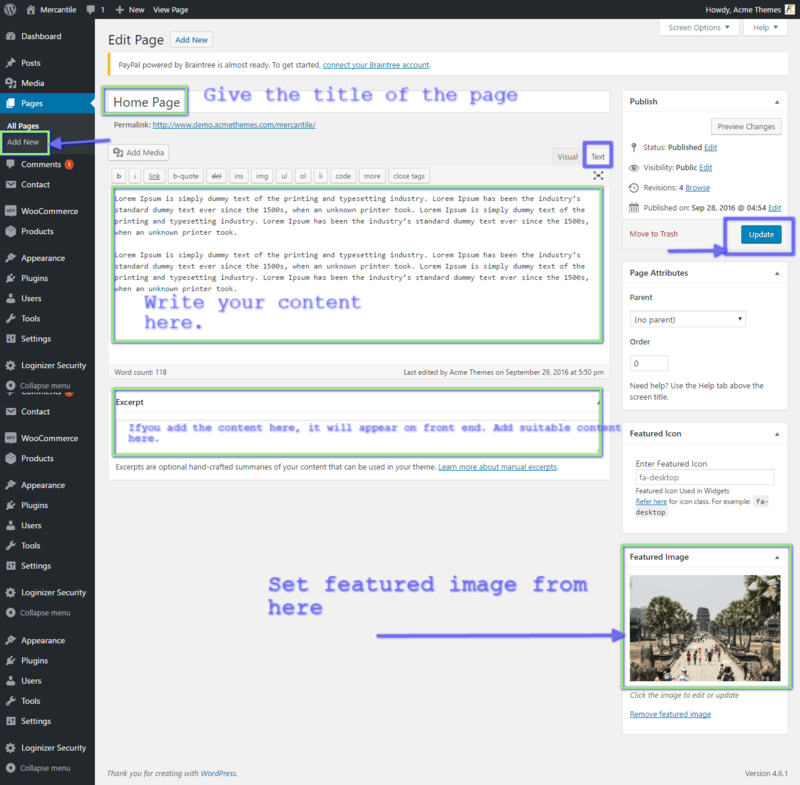 Create Page(Child Page). Example: Course 1, Course 2, Course 3 & Course 4. Look here to know about creating child pages. View on Front End. Course section will appeared there. Follow the same process above for creating other sections as well.